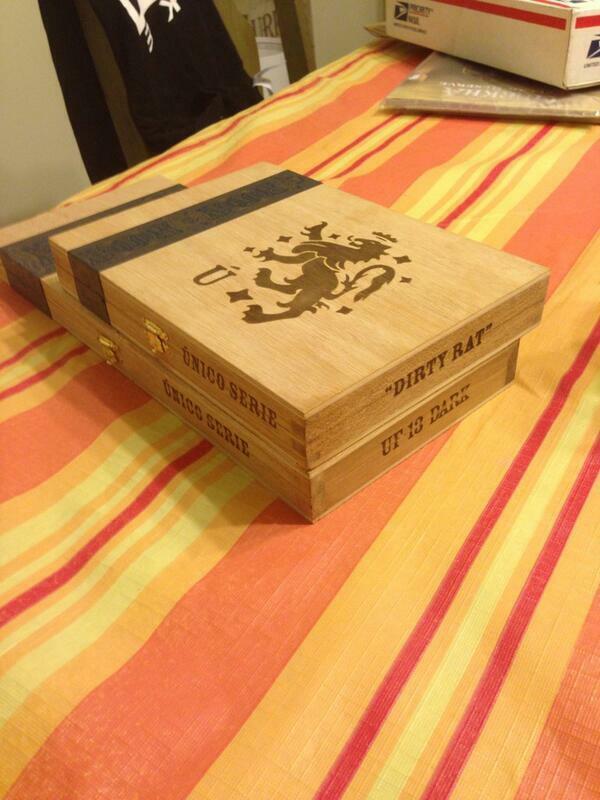 Prize(s): A box of Dirty Rats or UF-13 Darks. Timeframe: A random follower will be chosen when Irv hits 2000 followers. He's currently at 1962 so this could happen soon! Nice blankie. Does the blankie come with? Knowing Irv, it might. For a price.